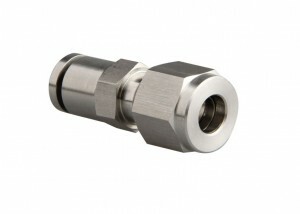 Allow full flow through the hose/tubing I.D. 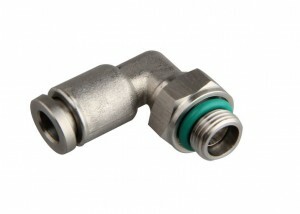 with no smaller orifice required as in barb fittings. 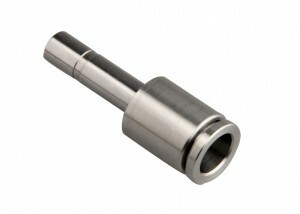 Q – It is very difficult to machine SS316L, can you promise the quality consistent? 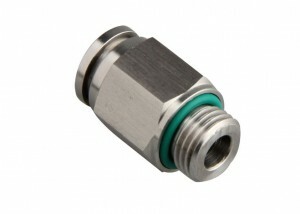 Q – We use the fittings in corrision fluid, can you promise 100% no leakage, how to promise? 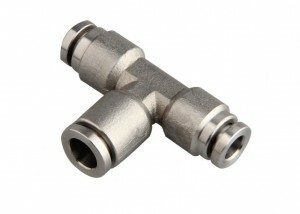 Q – Which factors decides the fittings are great? 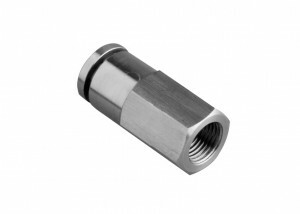 Answer: 1) The fittings apperance looks clean, smooth and no blurs 2) comfortable to push in and pull out the tubes, no friction 3) All quality is consistent 4) No leakage at any condition 5) long life span. 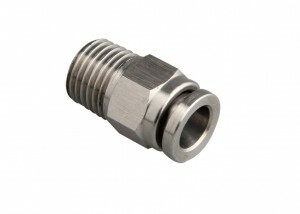 Q – Can you custom the fittings for me? Answer: we are honor to custom any plastic or metal parts for you. We provide valued service of making drawing of CAD or 3D. Easy to push in and pull out tubes. 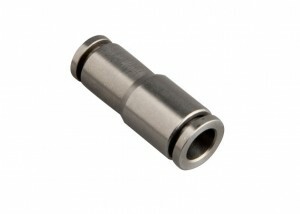 Raw material is SS316L and seal FKM, fit for high temperature and corrosive environment. Regular size is in stock, we support small quantity to be sold. Custom fitting as your drawing or we make drawing as your sample.